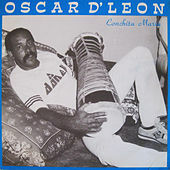 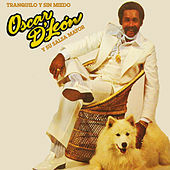 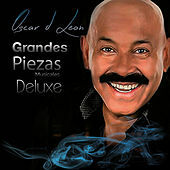 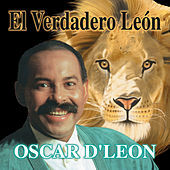 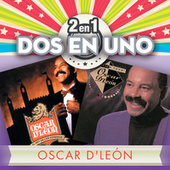 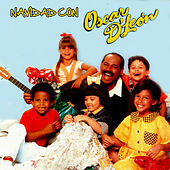 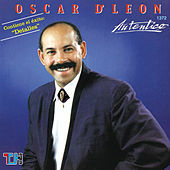 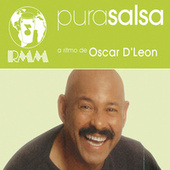 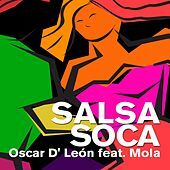 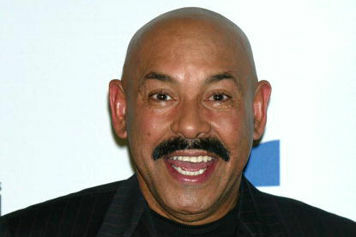 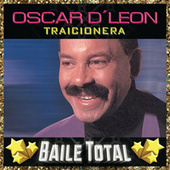 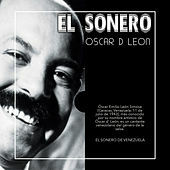 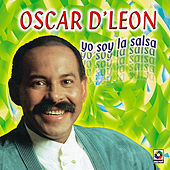 Oscar D'Leon is one of the true giants in the history of Salsa. 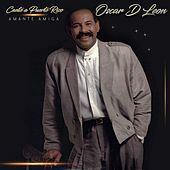 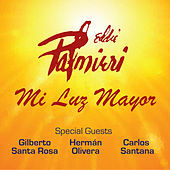 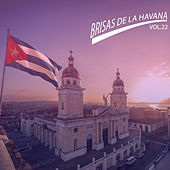 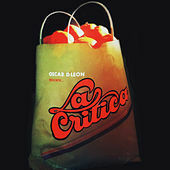 He earned the respect of the Latin music world in the 1970s as an orchestra leader while also playing bass and singing up-tempo versions of classic Son in a voice reminiscent of legendary Cuban singer Beny More. 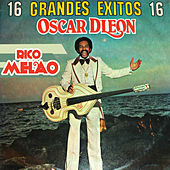 His performances in Cuba in the late '70s re-inspired musicians there to pursue the Son style, and although it brought with it a scolding from the Miami community, the Venezuelan performer nevertheless made his mark. 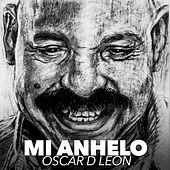 Featuring a full horn section and his sons on chorus and percussion, his manic performance energy and ecstatically sustained falsetto continues to fill dancefloors worldwide, and his large body of recordings stands as a benchmark for quality Salsa. 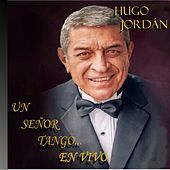 He's equally popular in Caracas, Havana, Miami, Paris and London -- all places he's spread his dance fever and left buckets of sweat.